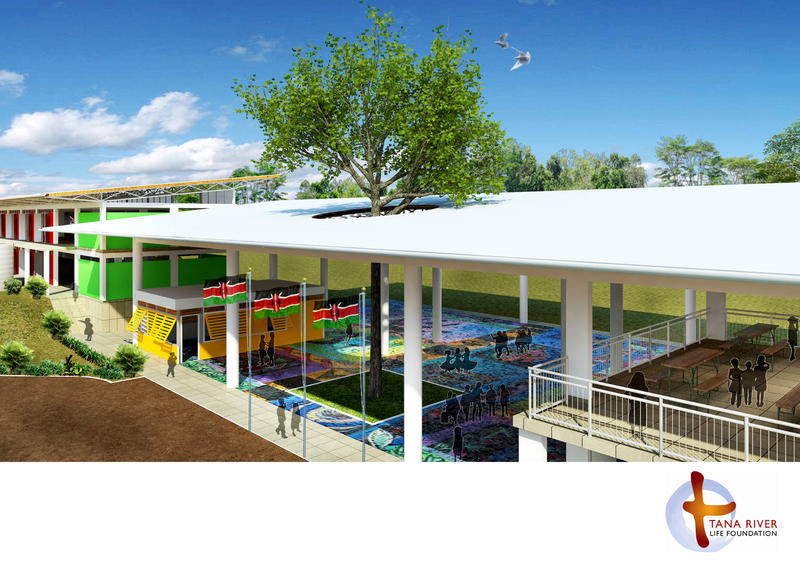 A : Sitting on a 12 acre site with a built up area of 40,000 sq ft, the school, the community centre and office for the foundation will cost S$2,000,000 over a 3-year building period from 2012 to 2015. This includes the construction cost, utilities including wells, solar panels as well as professional fees. Jonaron Foundation, a private charity has committed to match dollar for dollar for all funds raised by TRLF for this project. National Library Book Exchange DriveIs your home being “invaded” by an expanding personal library?Do you have books that are crying out to be read (but you have no time to do so)?Are you cutting back on book-buying because of the economic crisis?Then come, participate in the BOOK EXCHANGE!! Some of you missed the events held on the 7th & 8th of March. Wong Siew Fan and I will be hosting another one this Saturday, 28th March. Listen to Gabriel speak about his experiences, and how you can play a part. You can also view and purchase the paintings by the Pang children and contribute to the Tana River Life Foundation. Gabriel is back in town. Meet him at two fundraising events will be happening this weekend, 7-8th March. He’ll be speaking about his experiences in Kenya and how you can play a part. Contact Iris Tay or Darren Smith for details and to RSVP. Click here for a sneak preview. We’ll be selling the large pieces at $180 and the small ones at $90. You’re always welcomed to pay more The children of Tana River will thank you. How do I pass the coupons for the drive to fill the empty library at Sacred Heart Girls’ Sec School in Tana River District? Are you based in Singapore ? I’m Anabelle from Grow-Tec Marketing Enterprise – Brunei Darussalam. We read in the “The Straits Times” News Papers last Saturday 18.02.2012, regarding Heart Work for Kenya By Nicholas Yong. We wanted to donate goods to Tana River Life Foundation. Could you please help me how to contact to Tana River Life Foundation and how we going to send our goods. Looking forward for your early reply. Thanks Anabelle for your generous offer. We have completed our used good drive for the year. Perhaps you’d like to contribute in other ways. You can contact Gabriel Teo at gabrielteo@yahoo.com.